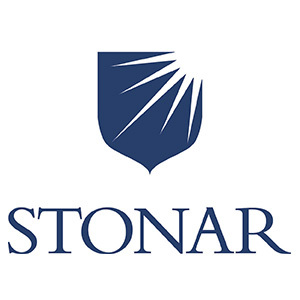 Stonar is a coeducational school for around 300 day and boarding pupils aged 2-18. Around 23% of students are from outside the UK, and as part of the NACE education group, Stonar has 20 international partner schools. Stonar offers EAL (English as an Additional Language) lessons to international pupils as part of the curriculum. 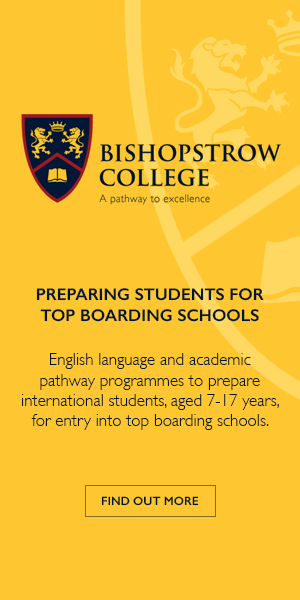 Extra individual tuition may be advisable and can be arranged as required. Stonar has a British Horse Society approved Equestrian Centre and riding has been a core feature of the school for several decades. Stonar is located just outside the village of Atworth, Wiltshire, close to the city of Bath. Bristol, the nearest international airport is approximately 20 miles away.